Trunk shows are a great way to try on wedding dresses you normally don’t have access to. 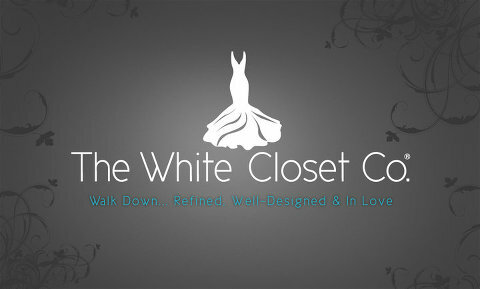 A great wedding boutique store, The White Closet Company, will be hosting a Private Label by G trunk show February 3rd-5th. If you purchase during the trunk show, you’ll save an additional $100!!! We are huge fans of Private Label by G (we wore one of these gowns down the aisle ourselves)! No shop within 50 miles of Tampa carries this brand (at least as of last fall) so this a real treat! Make sure to book your appointment today; they won’t last long!